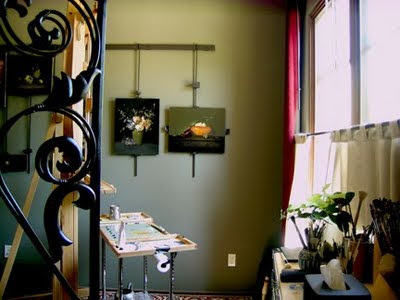 ...A peek into my studio on a sunny day. It's always a sunny day here. Love that.